He has given my blog a new face lift again. He has re-arranged, changed the background, added buttons, added a traffic feed, and connected me with social media like Twitter, Instagram, and Flicker. He is constantly checking the stats and tells me I need to do this or that to get my numbers up! Too funny! He's even texting me from college telling what to do and when! 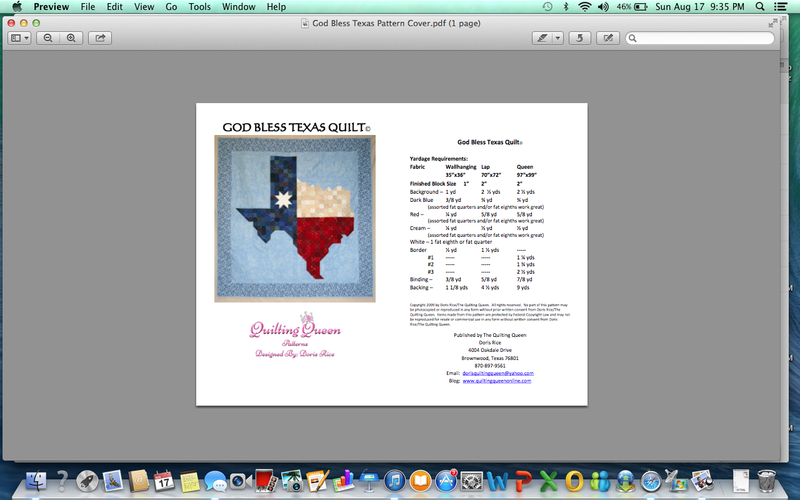 He re-designed the front cover of my pattern "God Bless Texas" and as soon as I make a new sample, he'll add a new photo to the cover also. He contacted numerous quilt shops by email which resulted in the sales of patterns to 8 new quilt shops! He says he wants to re-design it even more but this was a quick fix. He's also been a driving force behind me to design more patterns. And has put a pencil to the reason why I should design more patterns to sell. He's given me deadlines even! Man, he can crack the whip! He told me he was my new manager! Great! I thought I was my own boss! So get ready for a new pattern(s) with the See You In September and the Rush Hour blog posts coming in September. I'll post the patterns on my blog for free for a period of time, probably 30 days and then after that they will be available for purchase. I'm very proud of what a fabulous job he's done with everything and really needed the extra push from him too! He did all that in a day or two. He is amazing and it sounds like he's a great motivator too. I'm excited to see all your new projects. 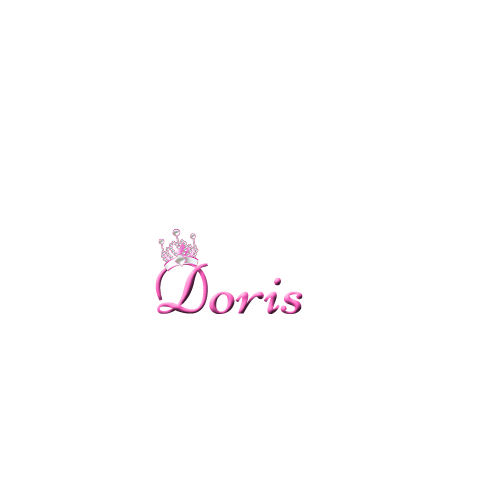 I meant to tell you that I love the new look of your blog and your logo is so perfect. Love the new look! What a sweet son to do all of this for you. Looks great!! How lovely to have a son who cares so much and is so talented! !